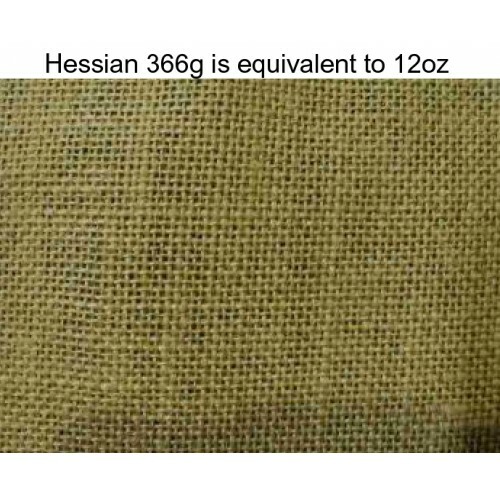 Finer thread count hessian 366grams per square metre (12 ounces per square yard) for rag rugs using a fine hook and narrow rag strips. Used for backing latch hook rugs to increase their life on a rough floor. Sold by the metre, more than 1 metre will be sent as one piece. 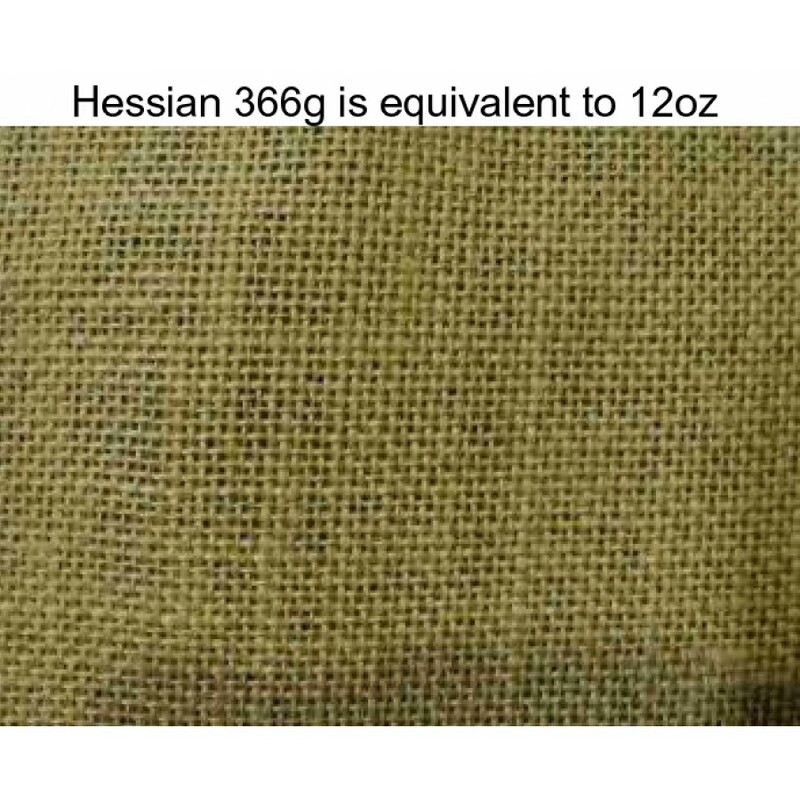 This hessian is not fire rated so cannot be used for furniture but it is useful in the garden.